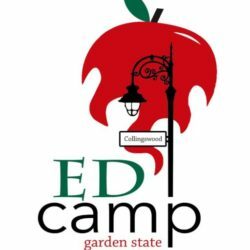 This page will update on the morning of the edcamp to reflect the schedule we put together with all of you! A schedule will appear here the day of the event for you to pick from. If you have a topic you are passionate about, please come a little early to the “session building” area of the cafeteria. If the session is not benefiting you, remember the “rule of 2 feet”. You are encouraged to make the most of your experience! 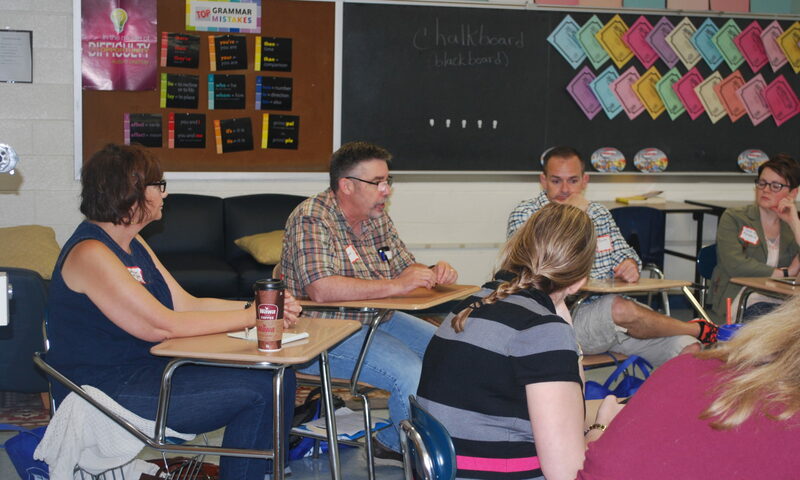 Want to see previous years topics? Check out the session board from 2016 and 2017!